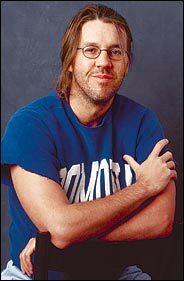 David Foster Wallace committed suicide in his Claremont, California, home Friday evening. 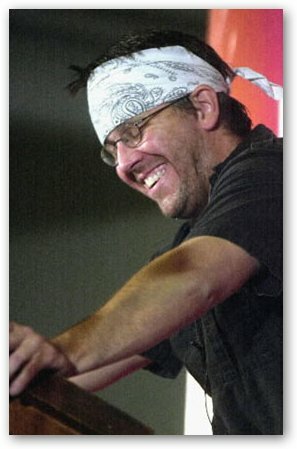 The 46-year-old critically-acclaimed author hanged himself and was found at 9:30 p.m. by his wife, Karen Green. 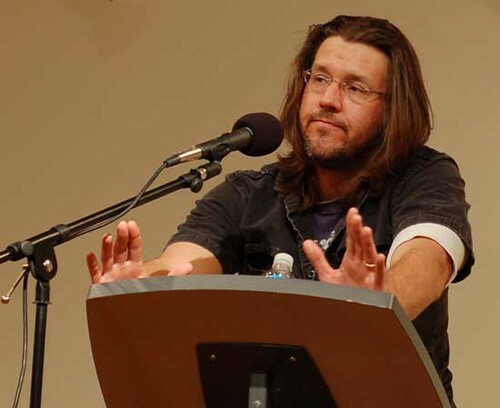 Best known for writing the dense, 1000-page tome, "Infinite Jest", he went on to teach creative writing at Pomona College, but he took a leave of absence this semester. 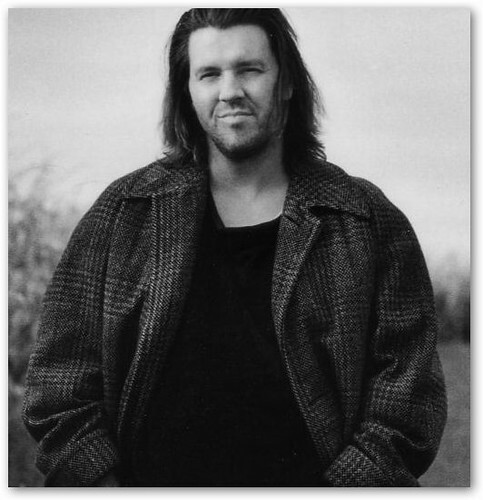 Although David Foster Wallace's suicide was unexpected, literary history is littered with writers like Ernest Hemingway and Hunter Thompson, who have exited prematurely. Ironically, his works, including "The Broom of the System" and "A Supposedly Fun Thing I'll Never Do Again", may gain even greater prominence from his demise than if he had lived. Wallace received numerous awards and honors, including a MacArthur Foundation Genius Grant and the Aga Khan Prize for Fiction in 1997 among others.